If you're reading this I assume you follow me on Instagram and therefore I assume you smoke weed, so I'll get right to the point. There's no shortage of cannabis! Last year I had the pleasure of attending Spannabis in Barcelona - it was UNREAL! It was my first trip to Europe and I couldn’t have gone with a better group of people. I won’t be there this year but I’m seeing a lot of peeps on instagram who are going for the first time, so I thought I’d pass on a few things I learned on my trip! This is absolutely not the end-all-be-all of Spannabis guides, just a few tips to make the most of Barcelona! I’ve never been particularly comfortable with my body. I don’t hate it, I’m not ashamed of it, but I’ve never been one to show it off. Mostly I just don’t like the attention that I get. In my head, if someone’s first impression of me is that I’m trying to draw attention to my body, they will judge me as less than I am. They will see me as shallow & assume less of my brain. I identify far more with my personality and accomplishments rather than this bag of skin I was born into..
High! Welcome! 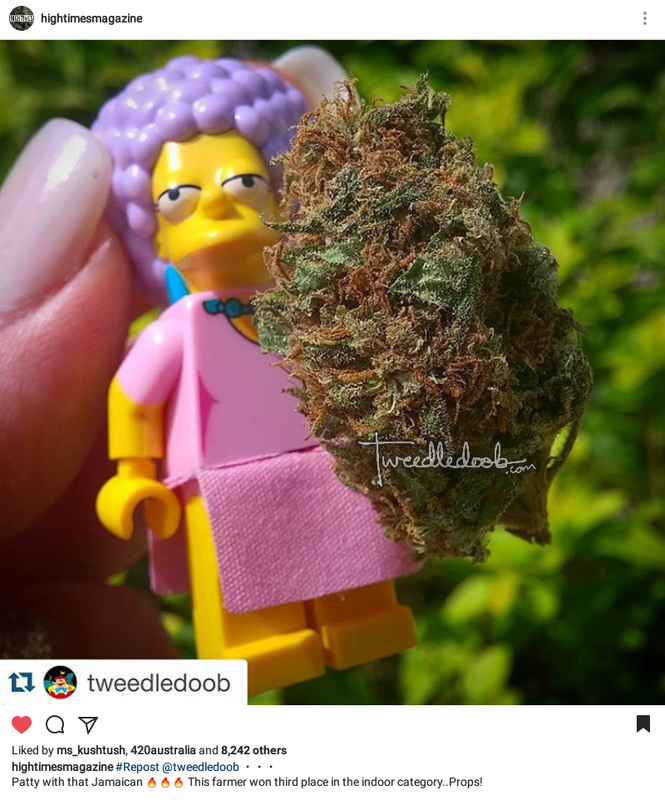 Sometimes people on instagram ask me how I got into the Cannabis Industry, so I thought my first blog post would be the perfect place to share the story of Tweedledoob! Writing this has been a challenge - it’s forced me to reflect on my journey in a more objective way than I'm used to, but I’ve learned the importance of sharing our stories - especially when it’s uncomfortable. Eventually I’d like to share my story about how I got into cannabis in general, but for now I’ll start with the birth of @tweedledoob. Although I had already used Cannabis for a decade, I feel like my weed life didn’t really start until I moved from Alberta to Toronto to study Philosophy and Buddhism at the University of Toronto. I didn’t think I was going to like the city. My first impression was that it was overwhelmingly impersonal - like everyone seemed to be hustling so hard there was no time to even smile at each other. I felt like I didn’t belong, but I moved there to learn about Buddhism and Philosophy so it almost seemed to be an advantage not to fit in or know anybody; I had no excuse not to put my head down and do work too. ...and then I discovered the weed community! Toronto is blessed to have several cannabis friendly “vapour lounges” where you bring your own weed and just hang out! Having a safe and welcoming place to consume cannabis was so novel and exciting and I vowed to visit every lounge in the city. I had no idea the impact these spaces & the people within them would have on my life. After a few months of spending every Friday studying at Vape on the Lake and my student loans were starting to run thin, I asked one of the employees how to gets a job there. He said it was perfect timing as someone had just quit, and to go talk to the manager right then! PERFECT INDEED! I worked there a few nights a week for the remainder of University and developed countless formative relationships. The characters I met at Toronto’s vapor lounges are worthy of several blog posts - more on those gems later. The true birth of Tweedle came through meeting Spliffs Mackenzie. She started part time at Vape on the Lake and we hit it off immediately. She had about 10k followers on instagram at the time and kept trying to get me to join. I resisted for months! The idea of putting my life online, especially my weed life, was anxiety inducing. I’ve always been a private person and although most people in my life knew that I smoked, there were also many people that didn’t. I had already worked at the lounge for 2 years and been comfortable toking publicly for 10, but the idea of documenting and sharing it was unfathomable. Especially because the only social media platform I used at the time was Facebook, and I had stopped posting when I realised what a bizarre mix of people were consuming my content. I mean, what does one post that appeals to their stoner friends, University professors, teenaged cousins, randoms you used to party with, and people you went to elementary school with that you haven’t seen in twenty years?! 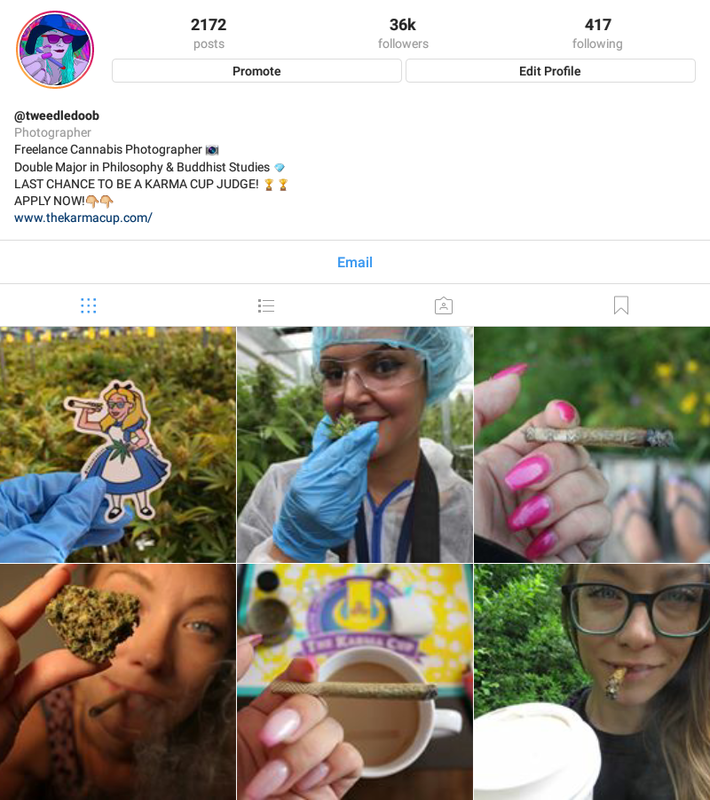 Eventually Spliffs made instagram look like enough fun that I decided to join, but make an exclusively weed account - nothing personal, no selfies, just general stoner stuff. The first several months are hard to remember because it wasn’t a big part of my life. In November 2015, I was going to the High Times Cannabis Cup in Jamaica and knew I was going to meet people that I wanted to connect with and give them something to remember me by. Spliffs suggested I ask Toronto local artist Rodger Beck to design a sticker for me.. and my Jolly Joint was born! I had no idea at the time how much that stoney little character would become part of my brand! I still wasn’t comfortable posting selfies, so it became something to take pictures of as a representation of myself - THAT was tweedledoob to me. I was so happy to have those stickers in Jamaica - especially when I met the legendary Dr. Dina and Adam Ill from AHHS of West Hollywood! One of the biggest things to come of that trip for my instagram was being reposted by High Times Magazine! I couldn’t believe I gained a few hundred followers in a few days! It motivated me to get more serious about my account and I started posting more frequently.. and it worked! I had momentum going and was starting to get acquainted with the virtual cannabis community, but I was still painfully shy about showing who I was. I wanted people to follow me for my content, not for me as a person. There are so many incredible things about cannabis and the way it benefits us individually and as a society, that it was frustrating to see how much of the popular cannabis content was overtly sexual. No disrespect to the ladies who are empowered by showing their bodies, but it's just not me. I didn’t know how to express who I was as a human without appearing as if I was just posting selfies for likes, so I simply didn’t show myself at all. What I didn’t realize at the time was that being honest & open about who I was - mind and body - would allow people to relate to me and open up to me, to both of our benefit! It sounds so simple now, but it took me over a year of being a ghost to realise that meaningful personal connections were at the tip of my thumbs the whole time, I just had to put myself out there! Gradually I started discovering countless inspiring people in the industry, some of my early favorites being @ImCannabess, @HappyTokes, and @TrichomeArtStudio. In their own way, each of these women demonstrate what it looks like to be a strong, passionate, and active member of the cannabis community both locally and online, while also earning a living in the industry. What could be more motivating?! I felt like I was becoming part of a much bigger community than I even knew existed. It wasn’t until I introduced myself as tweedledoob to people at 420 Toronto and repeatedly got the response “YOU’RE tweedledoob?! I thought tweedledoob was a guy!” - that I decided to start posting actual photos of myself. I had been gradually warming up to the idea and had already posted a few partial face shots - enough to show that I’m female, but not enough that people would recognize me if they didn’t already know me.. but it wasn’t enough! The time was coming to come out green, but I was still uncomfortable. 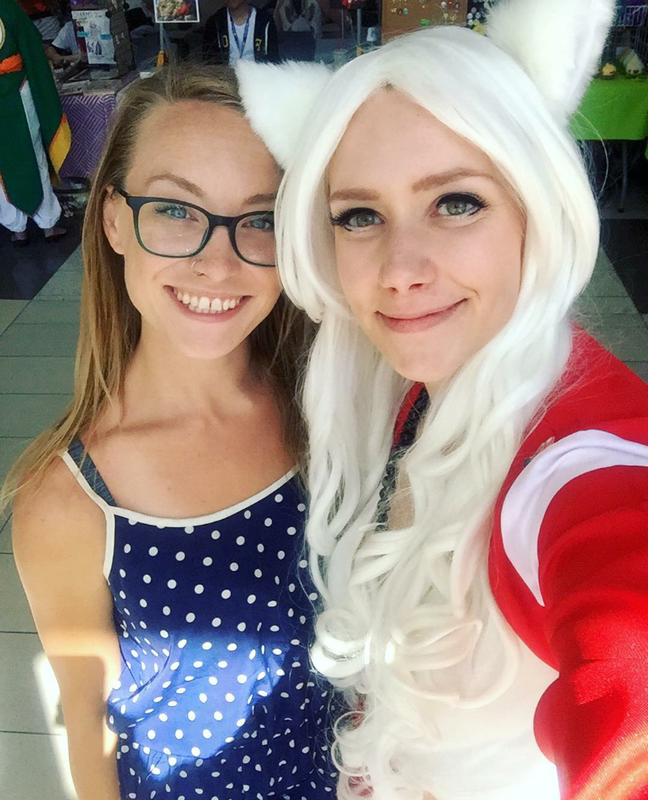 The final push I needed to go full Selfie-Queen was interviewing Big Brother Canada winner Sarah Hanlon for the June 2016 issue of High Canada Magazine. She explained to me how liberating it was for someone who grew up in Alberta to move to Toronto and work at a vapor lounge and not only become comfortable, but proud and OPEN about their cannabis use! I could obviously relate! Not only did she “come out green” to everyone she knew, but she went on Big Brother and was unabashedly her full stoner self on national tv. She was unsure how she would be received, but she was one of the most beloved characters of the season and went on to win the grand prize! I can’t pinpoint any one event that was responsible, but somehow I gained 20,000 followers over the following year. The more I posted, the more momentum I gained. The more I shared of myself, the more connections I made. The more selfies I posted, the more *I* became @tweedledoob, and people started to associate me with my instagram page, both within Toronto’s local community, and to my surprise, online! It’s hard to wrap my head around the rate that I gained followers, but here’s my best shot..
Aside from the growth I gained from gradually showing myself as a human, stoner, member of Toronto’s community, and employee at a cannabis lounge (and the connections that flourished because of it), I was teaching myself how to use my camera manually. Well, more accurately, YouTube was teaching me. As my skills improved, I found myself getting reposted and in turn gaining more momentum! Within a few months, the combination of these things resulted in people asking me to take pictures for them - both of their cannabis products and events! It was exciting but also nerve wracking. I quickly became aware of how much I had to learn! Taking pictures of buds in perfect lighting with no time constraint is one thing, but capturing a dynamic event is a whole different skill set entirely! I’m incredibly grateful for these opportunities and I’m proud of how far I’ve come but I know I still have a long way to go! The next major turning point was when Instagram integrated their snapchat like story feature and ability to live stream. The first person to make me realize the power of these video features was @ImCannabess. I had followed her for months and loved her photography, but seeing snaps of her daily life changed the game! At first it was just cool & motivating to see her daily grind as a working cannabis photographer, but I soon realized I had started to see her as a whole person. Maybe that sounds silly, but this shift in perspective made me relate to her as a human and new insta-friend, rather than just "an instagram account." Of course, virtual relationships still have their limitations, but video is able to capture some of what photo and text inevitably leave up for interpretation. Similarly, sending video messages further confirmed the power of video when I realized I could communicate much easier and more authentically. I can accurately convey so much more by filming myself for 10 seconds than I can spending several minutes searching for the best words to express the depth of what I’m trying to say and still, inevitably, leave so much up to interpretation. Tone, body language, and facial expression are such important parts of how we communicate, so video is an incredibly valuable tool for virtual communication! 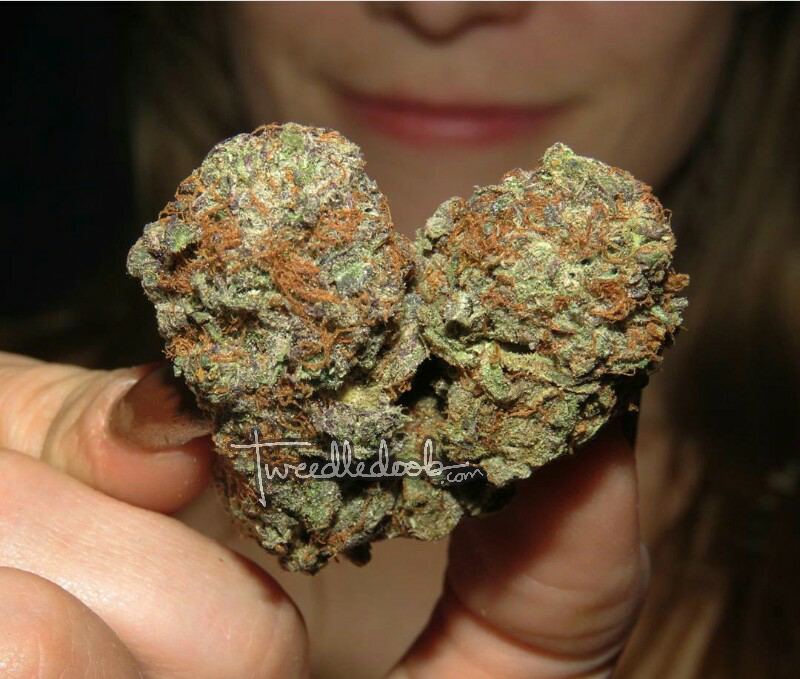 I now video chat daily with stoners from all over the world - it's unreal! The ability to authentically connect with people has become one of my favorite parts of instagram - I truly did not see this coming when I signed up! Thanks for getting me started, Spliffs! I came to an exciting point this summer where I was able to leave my full time position at Vape on the Lake and focus all my energy on my own endeavours in photography and social media. Freelance life is incredibly liberating but also stressful - I’m learning to better implement my own routine and deadlines and that a certain amount of self-imposed pressure is both necessary and beneficial! I’m also realizing how much my productivity relates to my emotional well-being. As an emotional creative type, I find that my mood and energy levels vary at different times off the day, month, and year - but as my own boss, I will always have a long to-do list with a large variety of tasks that need to get done regardless of how I’m feeling! Knowing that I have the opportunity to make a living in a meaningful way is all the motivation I need to keep pushing, even when I just want to take a weednap. I have a lot of ideas for this site and my YouTube channel, so stay tuned!